Pay my bill now with a credit card or e-check. You will need the Bill Pay Code from a recent statement. 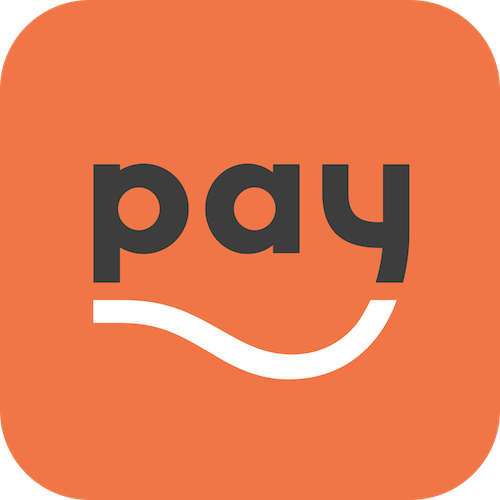 Or pay with Papaya using a photo of your bill. Become a new NFLWC patient! Call 850-877-7241, or fill out the New Patient Request form and our staff will call you to schedule your appointment.